Some of the Championship biggest clubs are set to come under scrutiny following Birmingham City’s points deduction according to a report. 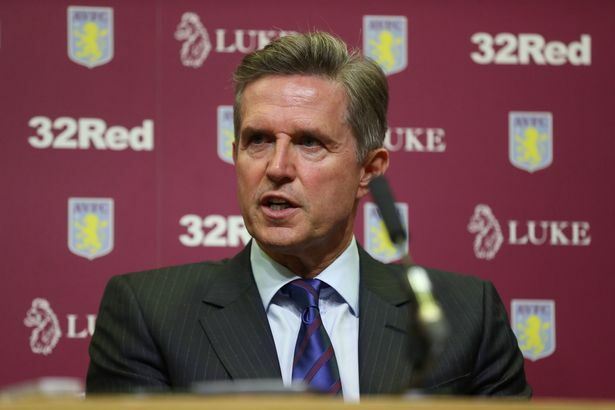 And the Daily Mail claim sources have told them that Villa, the Rams and Wednesday will also have their figures looked at. He said: “We have problems with FFP, so it is hard, but we will try our best. I am not looking to next season, I am looking now to solve FFP and how we can make this season as good as we can. If we can solve those problems now, then next season can be better.”Since then Wednesday have appointed Steve Bruce and moved to within a couple of points of the play-off places.